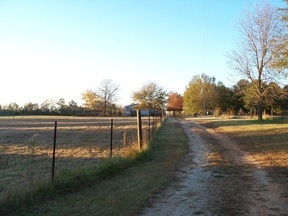 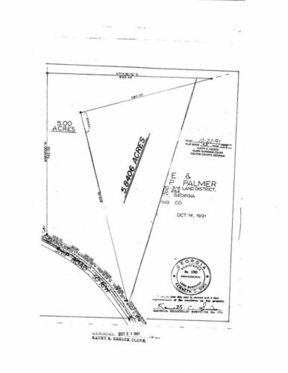 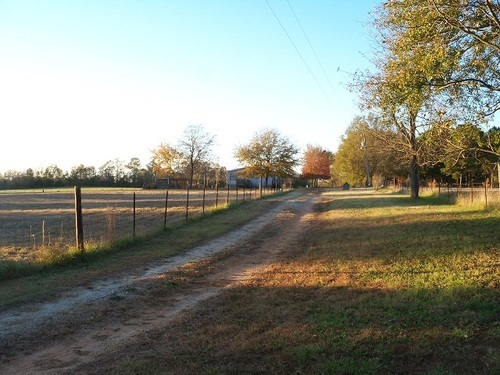 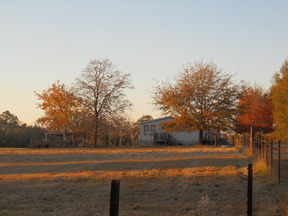 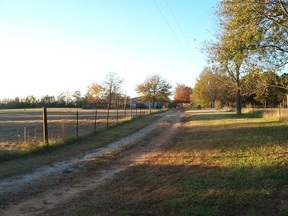 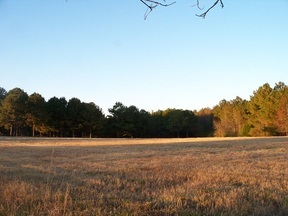 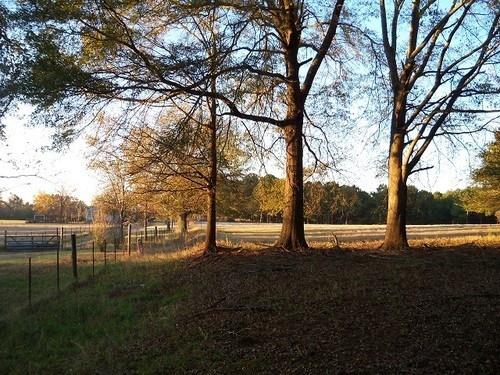 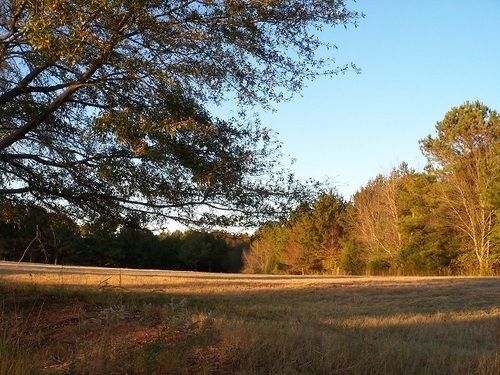 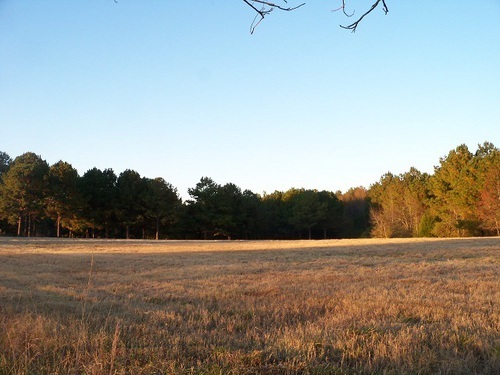 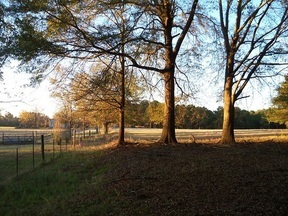 10.84 Acres GREAT OPPORTUNITY, 10.84 ACRES, FENCED FOR HORSES WITH 3 BD/2 BA MODULAR. HOME NEEDS REPAIR. 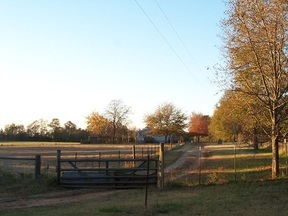 BEAUTIFUL LAND IN THE COUNTRY.